You know those moments when you're lost in a smile, after talking to someone over the phone? Caught Vishal in one of those. Chances are, he just got off the phone with Princy. 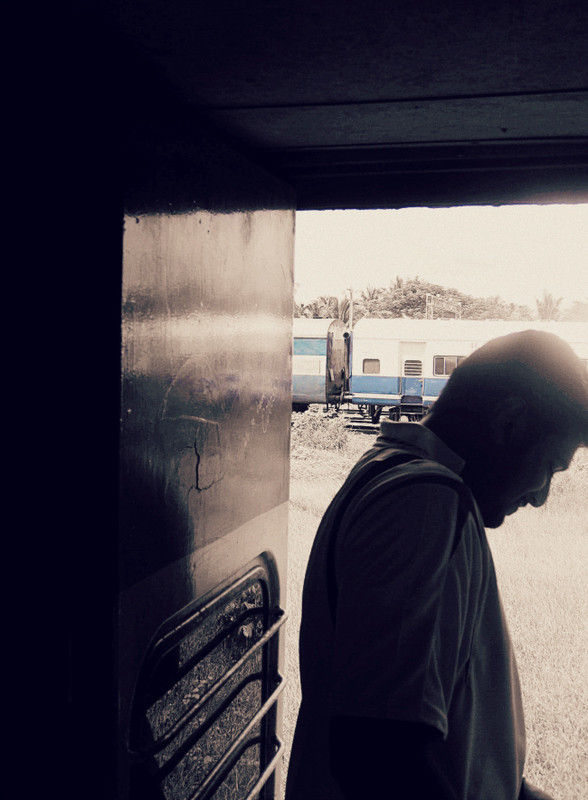 On a train to Cochin, about a month before he left Indian shores to head to the west.